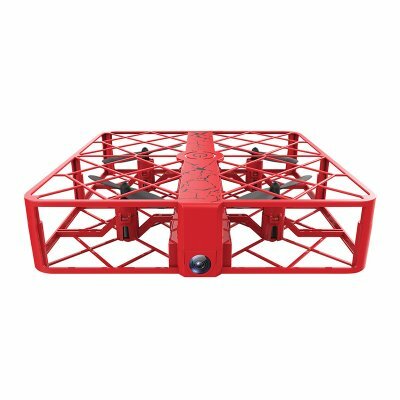 Successfully Added Zhicheng Z8 Camera Drone - 720P Camera, FVP, 3D Flip, Headless Mode, One Key Return, Alitutde Hold (Red) to your Shopping Cart. 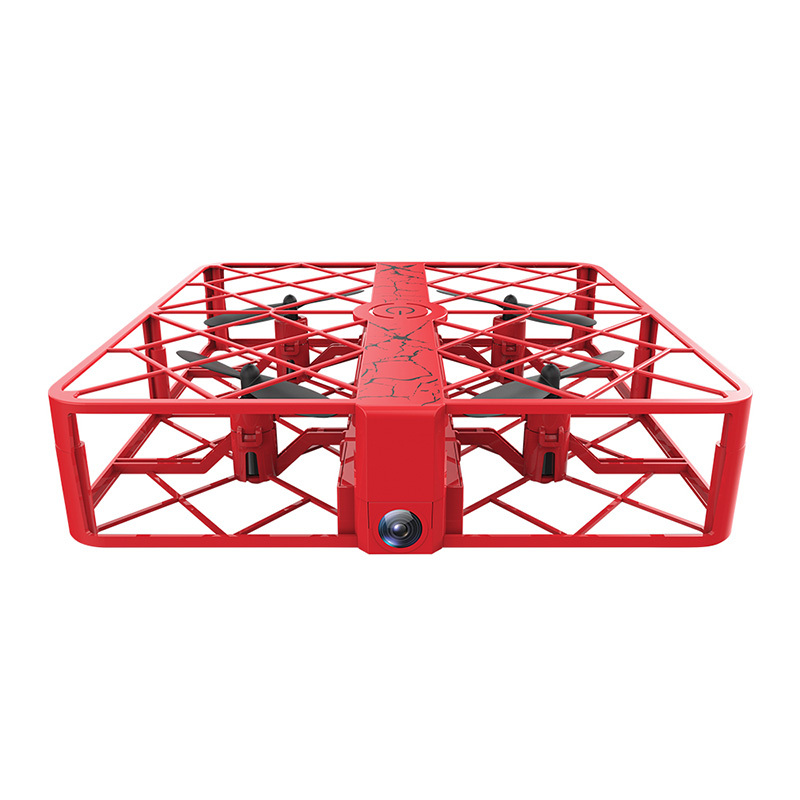 The Zhicheng Z8 camera drone is a compact mini-drone with a box frame design so all the propellers are protected and it can be safely flown inside. This mini-drone has a small video camera that records in 720P. It is easy to fly and has a built-in barometer for accurate altitude hold. The headless flight mode means you don't need to keep track of the aircraft's orientation while the one key return will recall the drone to your position without hassle. You can also use the trajectory flight mode to plan your flight path. This small drone is exceptionally agile and able to perform 3D flips and 360-degree rolls. Made from a durable and high resistant plastic this robust drone is ideal for beginners and experienced pilots alike. It is powered by a small 450mAh battery that brings around 6 or 7 minutes of light time. The controller operates up to 60 meters bringing a good range for enjoying the drone and with a bracket to hold smartphones you can view the video stream as you fly using the FPV app. Just download the free phone app and sync your iOS or Android smartphone with the drone. The Zhicheng Z8 Camera Drone comes with 12 months warranty, brought to you by the leader in electronic devices as well as wholesale quadcopters, drones, and cool gadgets.